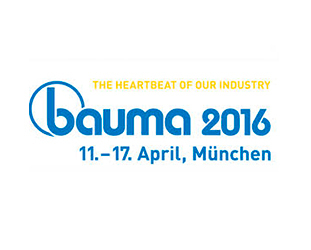 Frenos Iruña will participate in Bauma Fair in Munich, Germany in April 2016. Frenos Iruña > News > News > Frenos Iruña will participate in Bauma Fair in Munich, Germany in April 2016. Frenos Iruña will participate in Bauma Fair in Munich, Germany from the 11th till the 17th of April 2016.